Why? 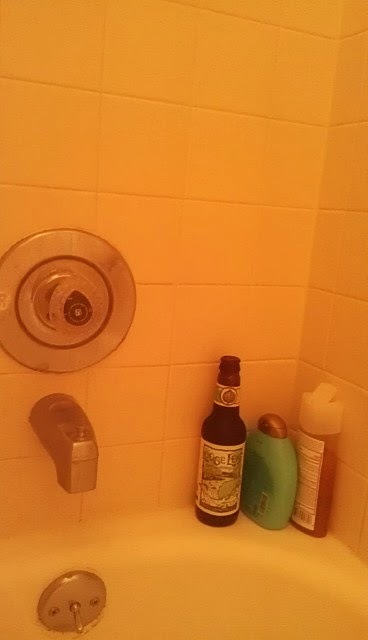 Served ice cold in a steaming hot shower, drinking this beer is like sitting in an outdoor hot tub while snow is lightly falling on your head, neck and shoulders. Why? Low carbonation means no loud Kssss when you open this guy. 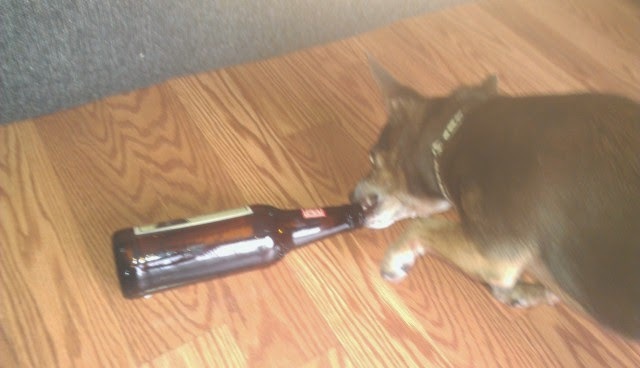 Comes in a large enough bottle to get a buzz off of, but not too large to hide in a small bag or large coat. Actually tastes like chocolate, verses most chocolate stouts that just taste like dark beer/coffee with chocolate aromas. Plus it doesn't smell bad to non-beer drinkers in the theater. This is an important category...some movies require beer. Why? 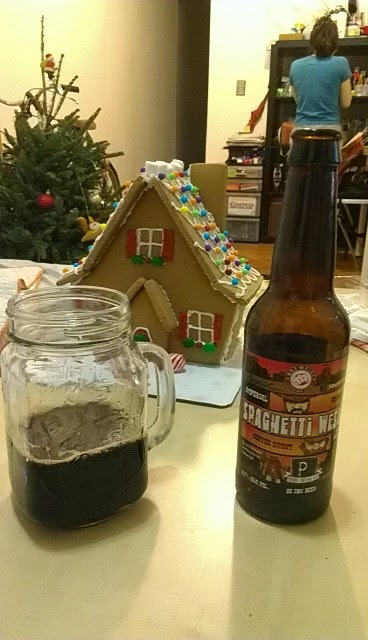 It's an imperial stout brewed with coffee, cocoa nibs, and actual spaghetti. Its delicious with or without dinner. Think spaghetti noodle flavor, no marinara sauce included. 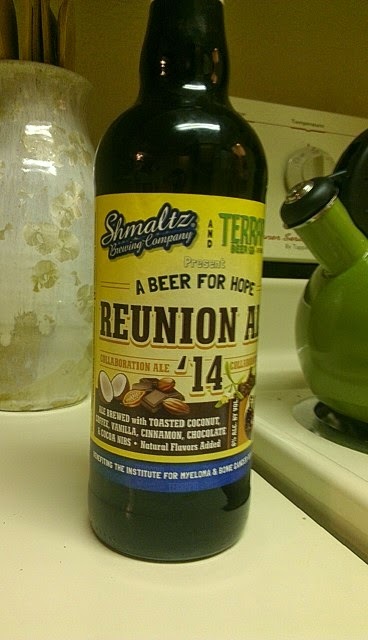 Best Holiday Cheers: He'Brew Reunion A Beer for Hope 2014 - Shmaltz Brewing & Terrapin Beer Co.
Why? Cinnamon, cocoa nibs, coffee, & coconut. This is the festive dessert god of beers. Why? 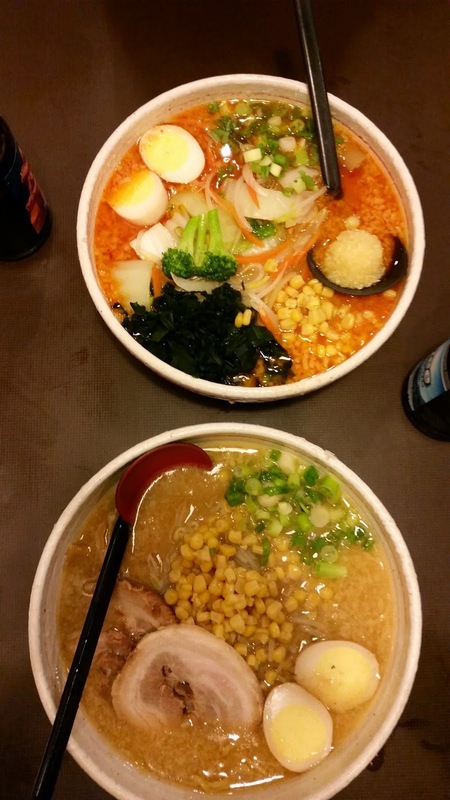 They teamed up with the best ramen restaurant in New York City, Ippudo, to make a special brew specifically crafted to be paired with a bowl of ramen. Why? Too many vanilla beers don't have much vanilla flavor, this one is perfectly balanced and the vanilla really pops. Pimpin's Pick: New Belgium (Not our favorite beers, but they are incredibly eco-friendly, innovative, they have a solid collection of classics like Fat Tire & 1554 as well as very creative new additions like salted dark belgium chocolate & Coconut Curry, and they know how to have fun at their brewery with gigantic outdoor slalom style shuffle board and free funky post cards they ship for free. Everything is subjective, we'd love to hear about your favorites of the year as well, so please post them here in the comments below. Thanks Bob, right back at ya!